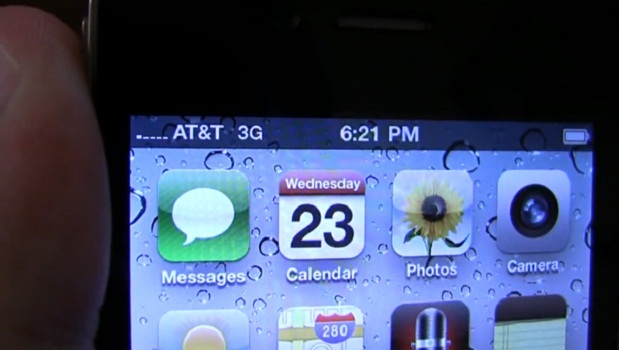 iPhone 4 reception problems could be fixed come Monday. Could a simple software patch fix the current iPhone reception problems? Apple seems to think that it’s possible. Or, even if it won’t entirely fix the issue, there is a strong belief that a core software flaw combined with hand placement has led us to the point where we are today. Apple Insider caught wind of a thread on the Apple Support forums that was beginning to address the issue, however the “comments were subsequently taken down along with all the other related discussion about the matter”. Apparently the issue stems from an issue with the radio baseband, and an update could resolve a good majority of the problems. For now, we’ll all twiddle our thumbs until Monday. Just make sure that you’re not touching the side of your phone while doing it. Read next: TEDxOilSpill - What Are You Prepared To Do?